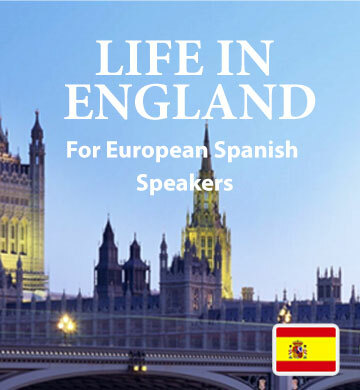 The first book in our series, “Life in England”, introduces European Spanish speakers to a substantial vocabulary through the medium of gripping stories based on everyday life. This downloadable ebook and the accompanying audio track will give you the chance to hear the words exactly as they are used in the real world, gaining familiarity with pronunciation and context, for a confident start to your language learning journey. When you download an Easilang book, you’ll also get the mobile app version, so that you can learn whenever and wherever is convenient to you.